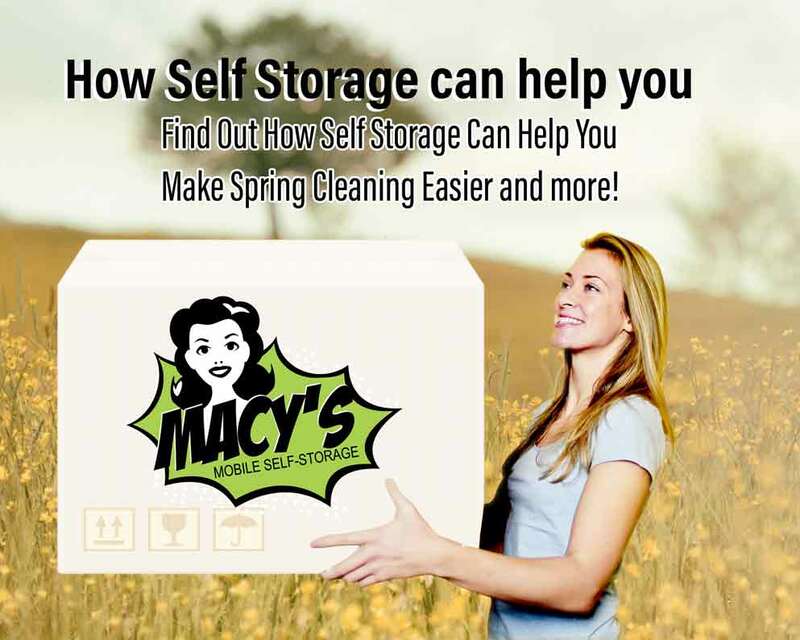 Find Out How Self Storage Can Help You Make Spring Cleaning Easier and more! Have you ever wondered how self storage can help you uncomplicate the challenges of spring cleaning? It’s that one time of the year where your homes (and offices) get turned upside down. Aside from that, it’s also a time where you rediscover long-lost items you didn’t even know you lost. It’s a long and tiring process. So why not hire a reliable self storage unit to make your house immaculate? What’s the relation between spring cleaning and having a storage unit? Good question. That’s because your spring cleaning is just easier and faster when you have more space. But it’s not just the space you should be after. A self storage unit comes with so many other benefits. Read on to find out what these benefits are! Spring cleaning is not your day to day cleaning. It’s the one clean for the whole year where you’ll be dealing with the most dirt and stuff accumulated since the last spring cleaning. Yup. That’s quite a lot if you’d think about it. Would’ve been much easier if you can just throw everything out eh? But of course, you don’t want that either. Hence, you need a new approach in confronting the heap. Now, if you can sort the pile down. And temporarily get rid of the seasonal stuff such as the things you don’t use every day. You’ll have a much smaller pile of stuff to clean. A self storage unit provides you with that extra room to place the things you don’t want to focus on yet. By doing so, you take away a lot of unnecessary stress. This also increases your ability to pay attention to the tasks and items that matter. Since we’ve mentioned “sorting the pile down”, this gives an opportunity to talk about the next perk! Once you get rid of the other stuff. You’ll have more space to see your place with a new perspective. Maybe there are areas of improvement to your current layout that you may have overlooked since last spring. Or more stuff that can go, and new stuff you’d like to put in. Perhaps you’d like to keep your precious collection of old coins in the storage unit. Or you have too many winter clothes but not enough room in your closet. Either way does nothing but only make your home better. And the only catch is to let go of some stuff and store them. Placing these items in the storage unit reduces the clutter in your home, giving you a fresh perspective. And provide room for creativity. Conversely, Organisation is tricky. But once you see how self storage can help you make the process more efficient, you’ll find it easier for you. The great thing about spring cleaning is that you find a lot of things you don’t use anymore. If you tend to hoard items, then you’re likely to end up with a heap of objects you don’t use. So, what better way to earn some extra cash than to sell those objects? But instead of putting them in your backyard or garage, place them in the storage unit. You can post pictures online on sites like eBay. There are surely people out there interested in what you’ve got to sell. So now that you know how self storage can help you with spring cleaning, you’re probably excited to whip out your broom and feather duster! But wait, the benefits don’t stop there. Aside from spring cleaning, you may also be interested in finding out how self storage can help you with retirement, and even breakups. Let’s just say it all has to do with space. You can’t underestimate the power of extra room. Furthermore, you can use the storage unit for other means of earning. Maybe you have a talent for making vintage-style jewellery, or you know where to buy headphones at lower than retail prices. 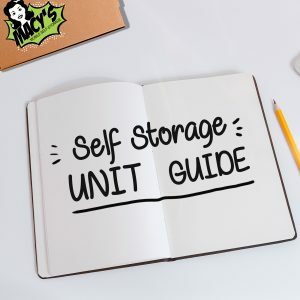 Then you can use the unit for all your business storage needs! Hiring a self storage unit opens many doors for you. But even if it’s just for spring cleaning, you can bet that a unit will make a very big difference. Now that we’ve shared with you the advantages of hiring a storage unit, the next step is getting in touch with a company you can trust. Make sure that the storage company you hire offers the very best security features and services. They need to have outstanding and customer-friendly staff, prompt service and response time and can deliver the goods. Whether you’re moving your business, setting up shop, or planning to clean up your home, Macy’s Mobile Self-Storage is the storage company to call. We offer portable modules that are secure, weatherproof, and durable. We can even help out with business relocation Sydney. So we’ll be more than happy to share with you the other ways how self storage can help you make your life easier. Don’t wait for your questions to be answered tomorrow when you can get answers today! Call us now on 1300 40 90 69. Also, check out our article on How to Find the Right Self Storage Unit for Your Items. We’ll talk about how you can determine the size of the storage unit you need! This entry was posted in Storage and tagged Macy's Mobile Self Storage, self storage, self storage facility, self storage units.